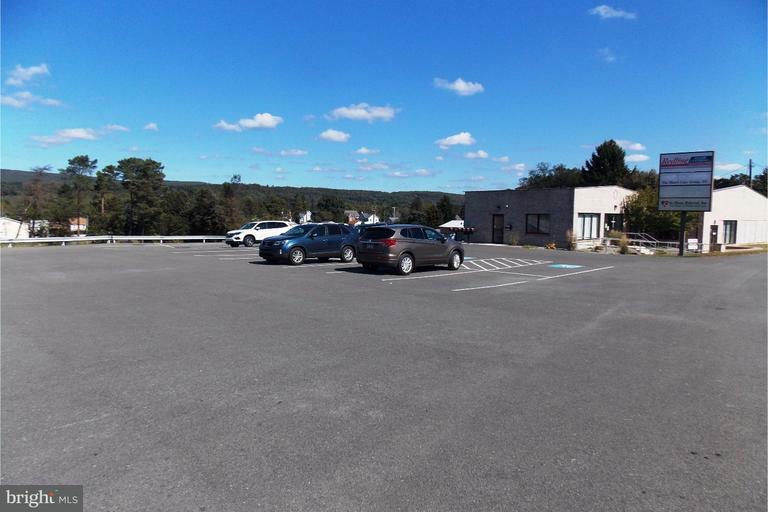 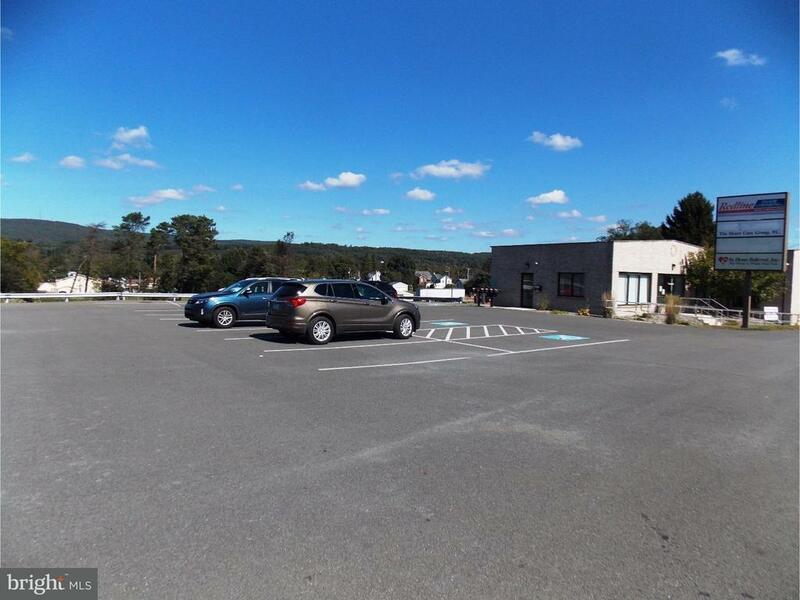 Commercial, , Medical- 1500 sq ft of clean, modern space in attractive masonry building- on busy Rte 209 in Lehighton- Easy access location- less than a 5 min. 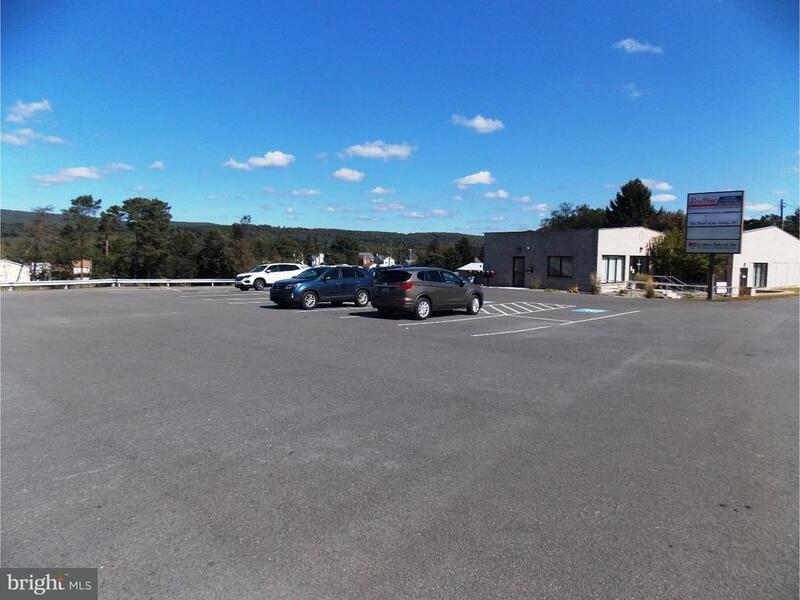 drive to Pa. Turnpike interchange #74 . 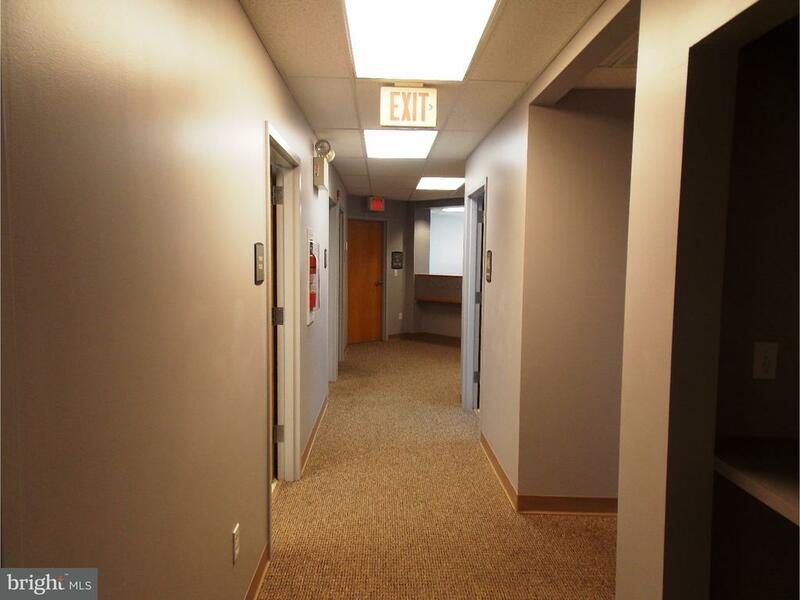 ALL Utilities, snow removal and grounds maintenance included in monthly rental. 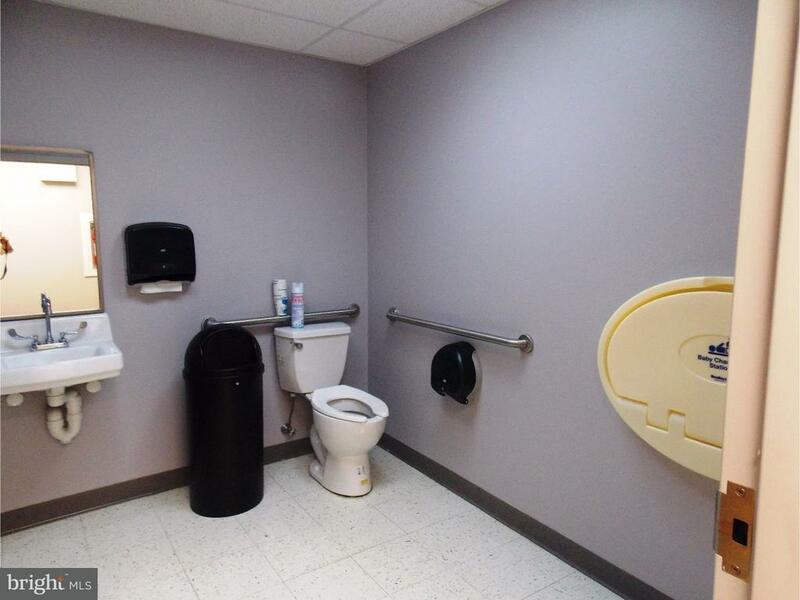 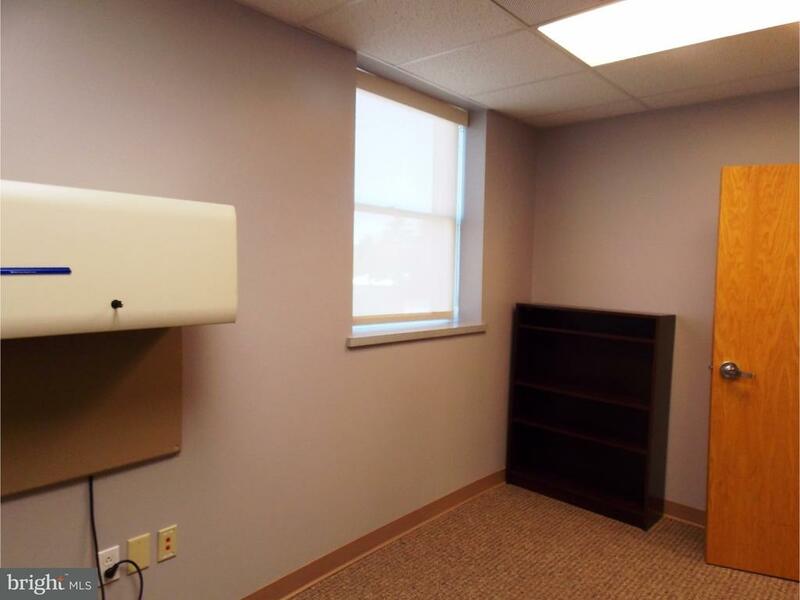 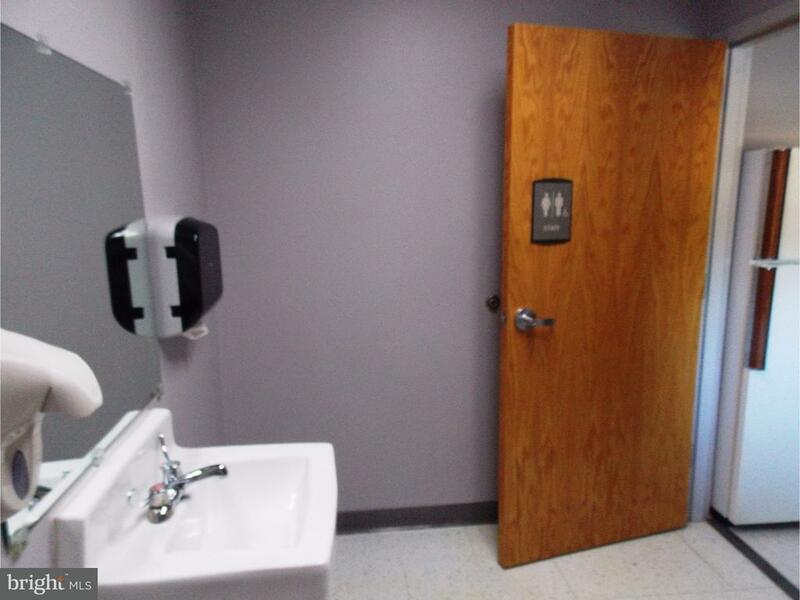 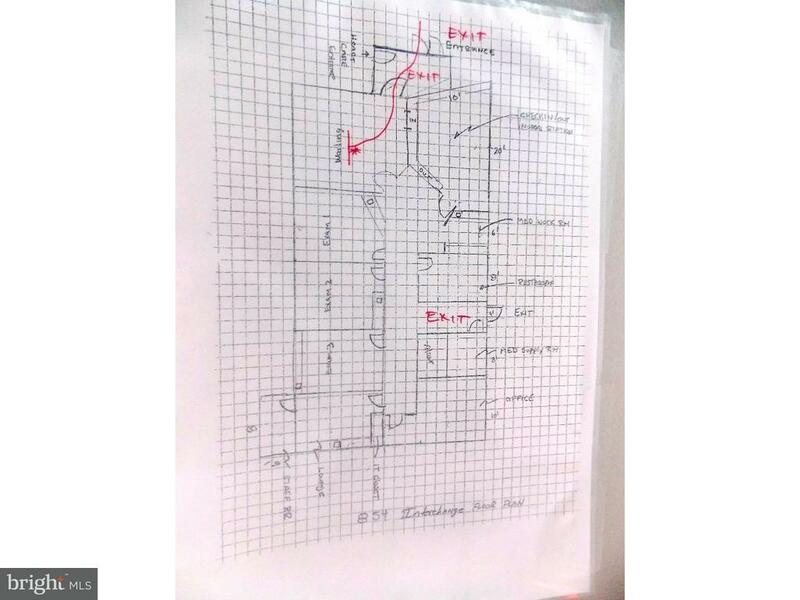 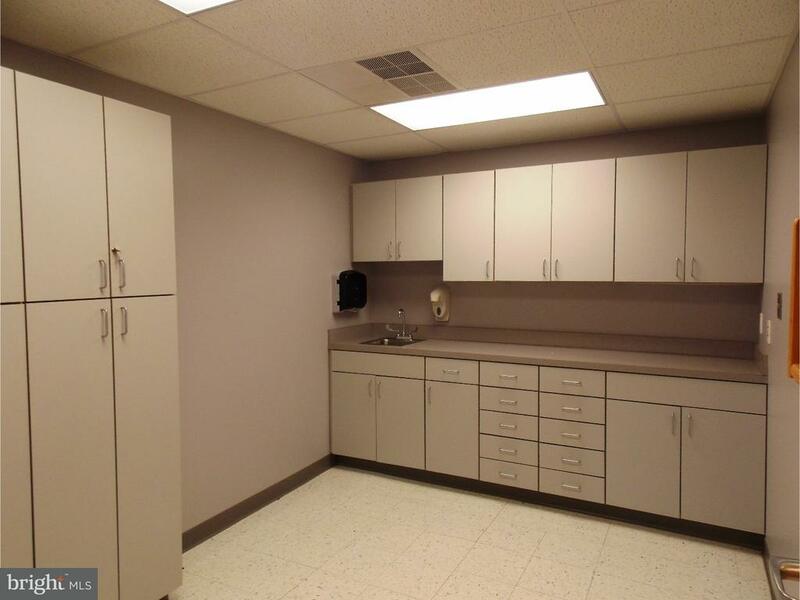 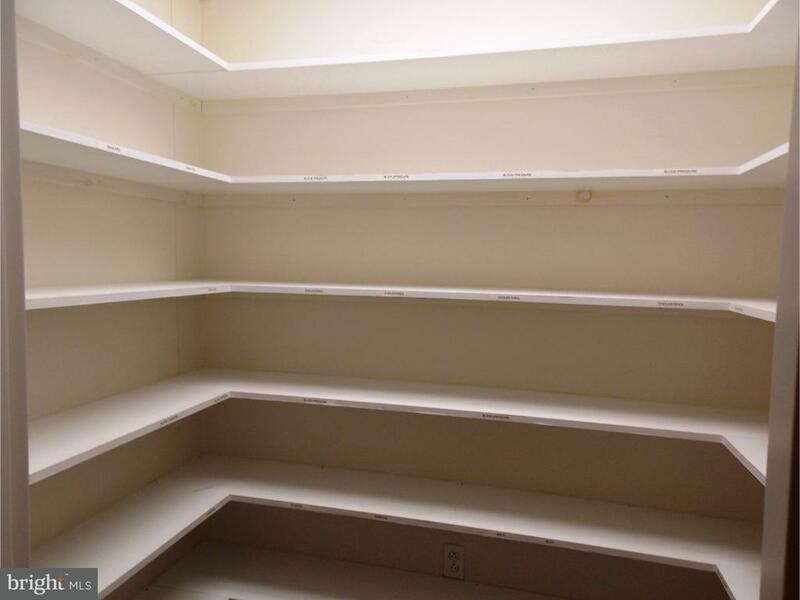 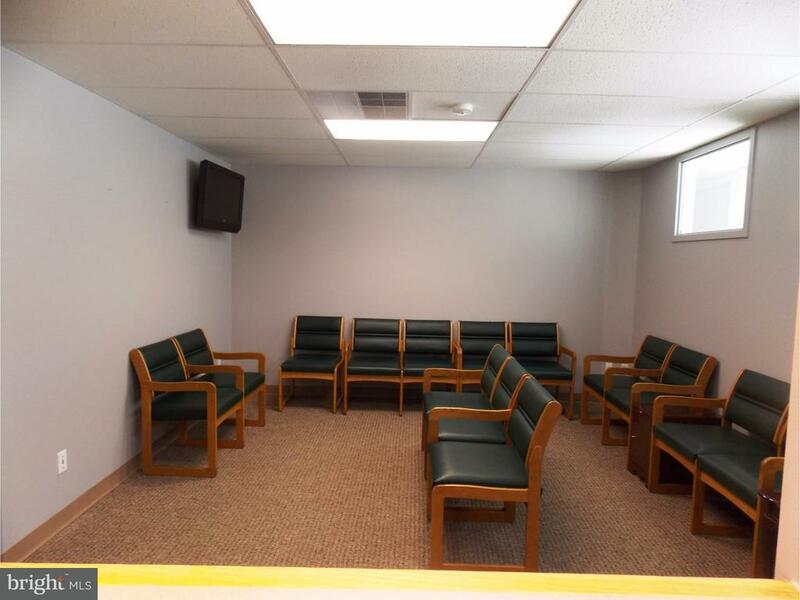 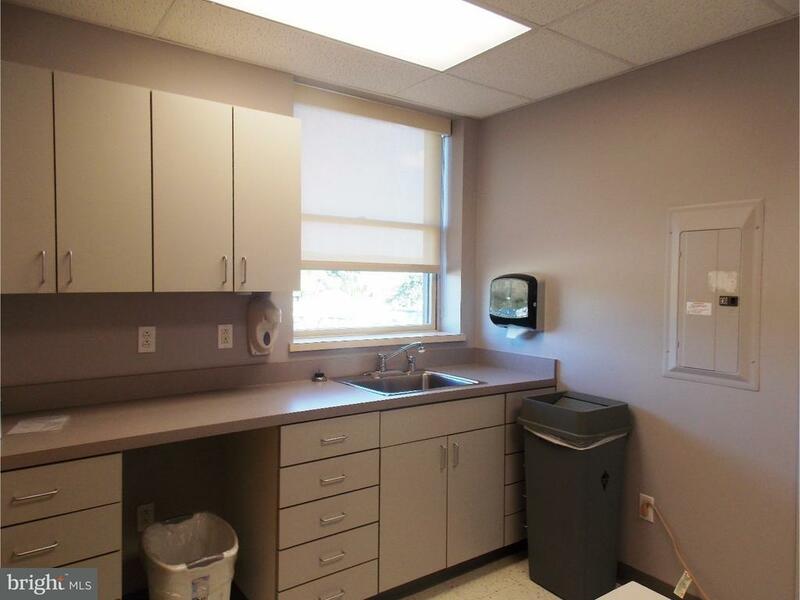 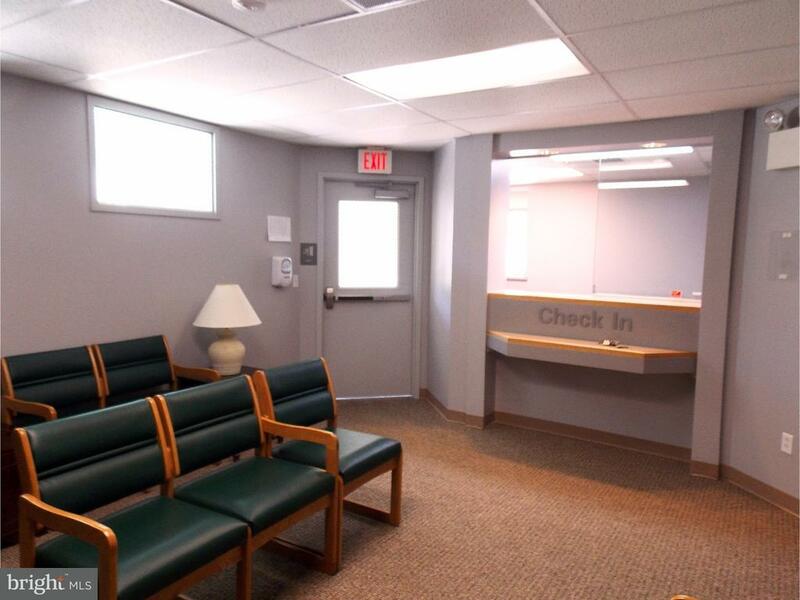 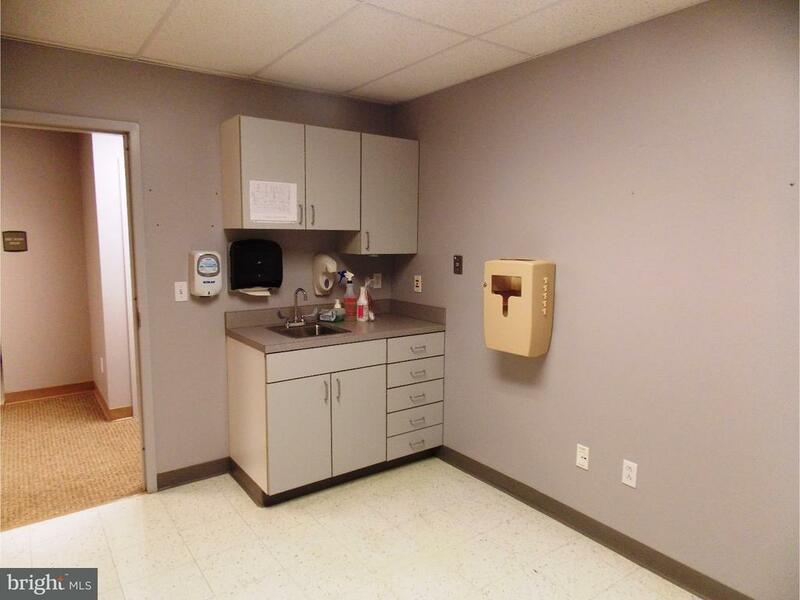 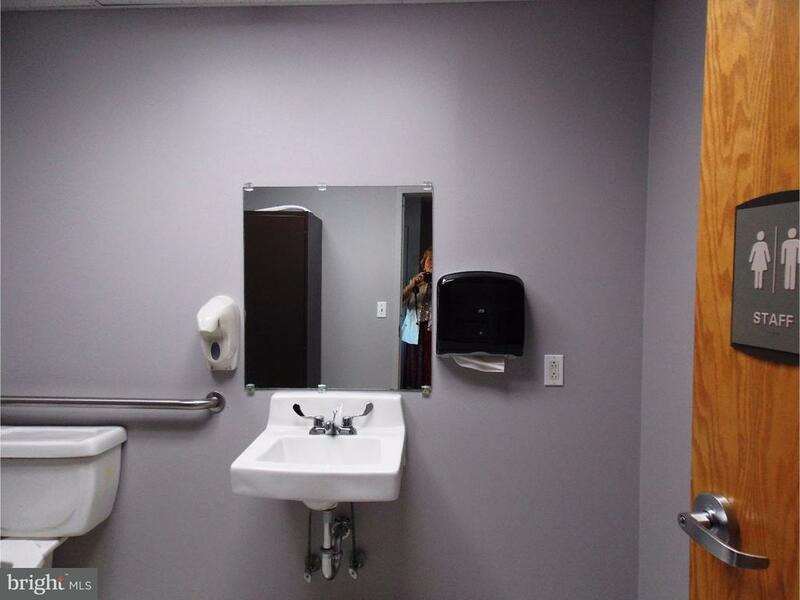 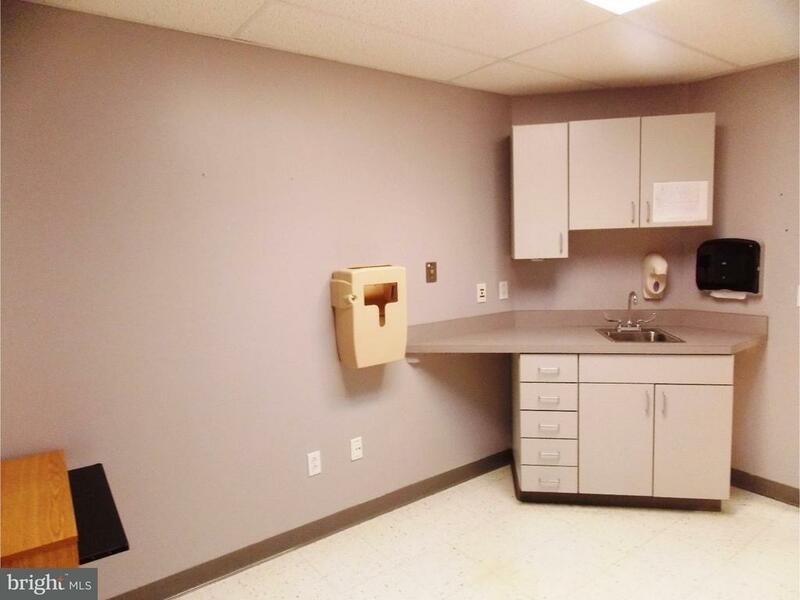 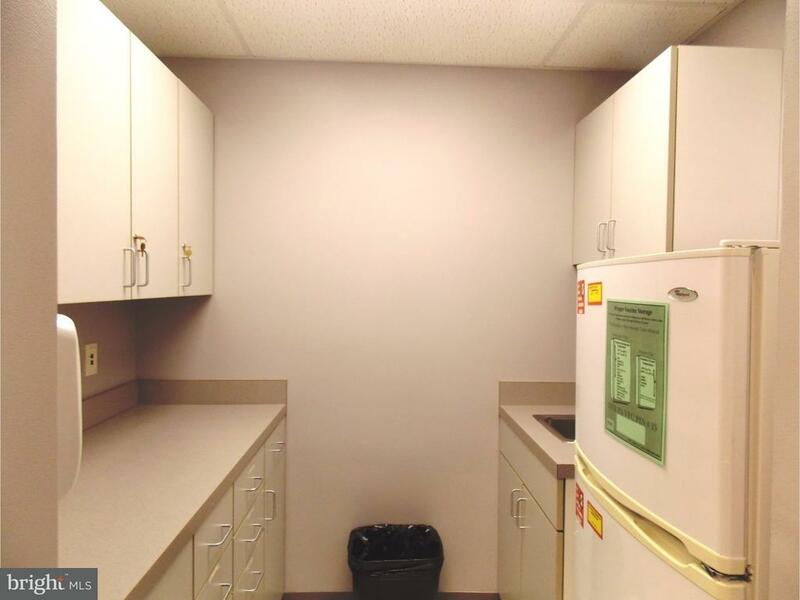 Currently set-up w/waiting room, reception area, 2 bathrooms, employee lounge, and 4 large exam rooms w/sinks and shelved storage closet plus another smaller kitchenette type room. 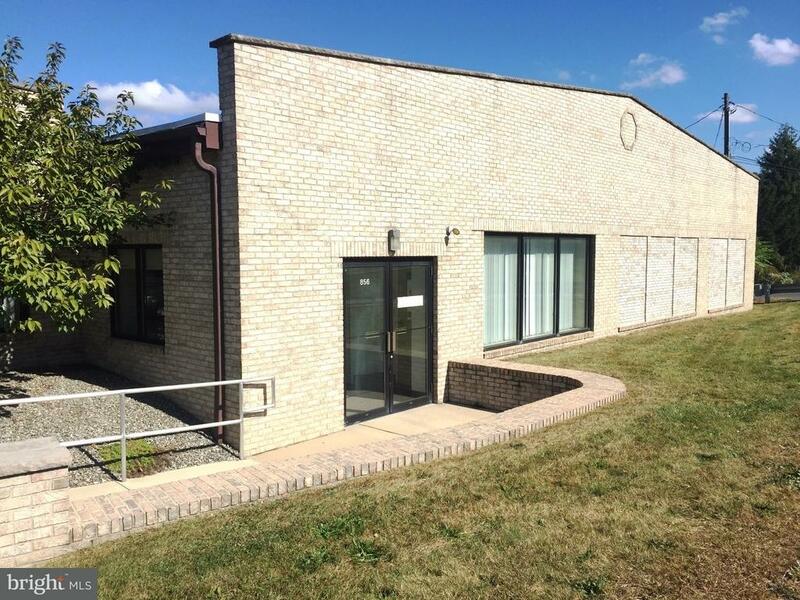 Possibly the most desirable office space in the area -considering the location and condition.